I have had a few people ask what is Progress 8, Attainment 8 and how do ‘they’ work it out….Well, in my simple kind of way, I’ll try and explain. Long gone are the days of saying ‘my class got 95% A*-C’ and necessary being totally pleased with that. (Even thought it sounds great!) The measures now highlight what the pupils attained compared to prior attainment at primary schools. A Progress 8 score is worked out by comparing the end of GCSE achievement, (this is their Attainment 8 score), with the average Attainment 8 score of all pupils in the nation who had prior attainment of a similar starting point at the end of primary school. Because the Attainment 8 score that a pupil gets is compared to that of others in the nation, it can’t actually be calculated until the pupil actually has their GCSE results. In the summer when your school has an actual Progress 8 number, you will know instantly if the Head Teacher and Powers that be will be happy. A score of zero means pupils in this school on average do about as well at key stage 4 as other pupils across England who got similar results at the end of key stage 2. This sounds simple when it’s written as three bullet points, but if your school number is below zero, the might still have made progress….just not as much progress when you compare how other pupils achieved when the same Key Stage 2 starting point. Schools in which pupils make on average one grade more progress than the national average (a Progress 8 score of +1.0 or above) will be exempt from routine inspections by Ofsted in the calendar year following the publication of the final performance tables. For there to be an Attainment 8 score, there must be 8 attainment numbers in the 8 buckets, buckets is a term used for a subject that produces attainment that can be counted towards a pupils Attainment 8 score. The first two buckets are filled with numbers from Maths and an English attainment number, the highest from Eng Lang/Lit is used. The next three buckets are filled with EBacc subjects. The last three buckets are filled with other subjects that are often in option pools on a pupils timetable. If for example English Literature has been used in the first bucket because it is a higher attainment number than the pupil’s English Language score, the English Language score can still go in another bucket from the third bucket list if needs be. Buckets one and two have a double weighting so that when all 8 attainment scores are in, the total number of them all added together can be divided by 10 to give an average….so it is essential that Maths and an English grade are good as these are doubled in the first two buckets. Key Stage two attainment is used to produce a fine points score for a pupil, this number is used to predict what a pupils Attainment 8 score will be. The Attainment 8 score is produced from adding the 10 GCSE results together (Eng and Maths double to give 10), this is then deducted from the estimated Attainment 8 number that the pupil should get based on KS2 data. This number is then divided by 10. This is the pupil’s Progress 8 score….Simples. The total would be 67. It is worked out that if a pupils has KS2 data of 5.1, then their Attainment 8 score would be 59.92. (This will change year on year as new data is used). In this case John did really well and scored much higher than zero for his Progress 8 Score. I hope this has made some sense…. Now you have the issue of what to actually print that will be of benefit to not only the pupils you teach, but the subject we all love….DESIGN and Technology! I shouted DESIGN in capital letters, because, for me, 3D Printing is all about inspiring pupils to design. There is nothing wrong with using Thingiverse to make a few prints to show pupils, it can also be a great way to get used to using your printer, but ultimately, 3D Printing what you have designed is what it’s all about for me and the pupils at my school. I am in the very fortunate position of working at an ‘Outstanding Teaching School,’ and as well as my job as Head of Design and Technology, I also do SLE work (read previous blog about what an SLE is if you are unsure) and often support CAD training and the use of 3D printers in the classroom. If the outcome is a 3D Print, it is the realisation of an idea or could be part of an iterative design cycle. With this in mind, the learning that take place in your classroom has very little to do with 3D Printing. The learning takes place in the way the print has been designed. My point is proved when you consider that if a pupil downloaded a file to print, they may learn how to set up a printer, but if all they keep doing is printing the work of others….they are not learning any more about design. There is no doubt that our subject offers outstanding learning opportunities that challenges the most academically able minds on the planet….but if we focus solely on project based learning where every pupil makes the same project, we are going to slowly damage the subject. The subject has moved to designing within a context rather than to give a pupil a design brief….whilst this could be seen as a good thing as the open task is exciting, I still like to let pupils choose from a selection of pre-thought out design tasks so they can get their teeth stuck in straight away. I have spent a while looking online at some good starting points that could be used in lessons to encourage pupils to design. PCs for pupils to use. Some filament to print with, there are lots you can buy now, but starting with a roll of PLA would be my advice. You need to excite the pupils about getting their design printed, but need to make them aware that they are learning by designing and the 3D print will be the prize at the end of the unit of work. I see the unit of work as a sort of competition, I tell the pupils that we can’t have the one 3D printer being used to print something that isn’t well thought through. There is nothing wrong with printing something that isn’t quite right first time round though. 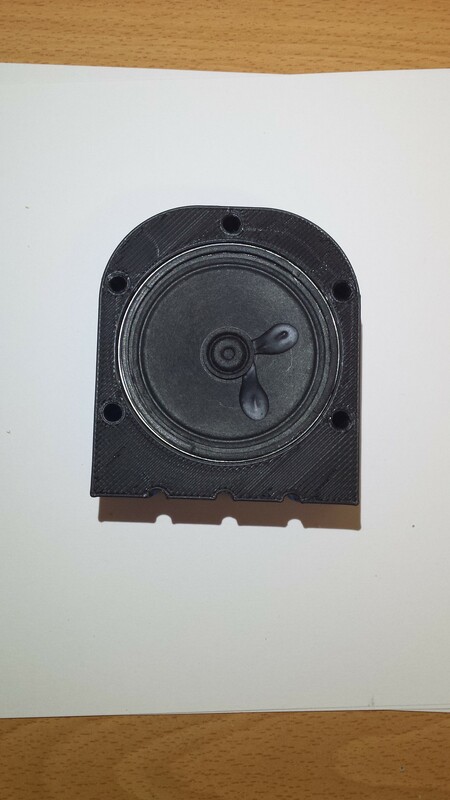 I often will print something on a fast setting with a low infill just to see how it may fit with another part. If I had a class of 20 (ideal world I know! ), I’d suggest you offer to print 5 from the class, if you can fit in printing more then great, but by keeping the number low, you make the 3D print a bit more exclusive and the stakes of the competition greater. 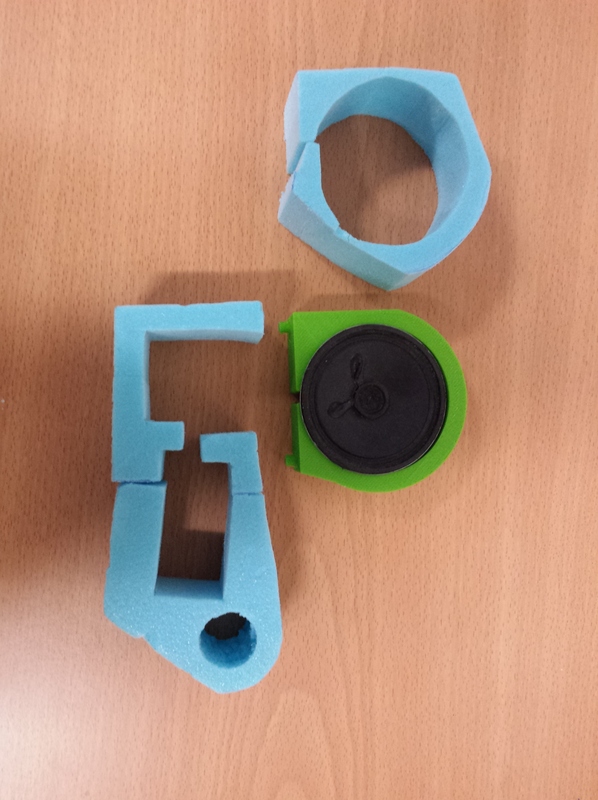 (Hundreds of pupils have had 3D Prints at my school now, but bare in mind this blog is about getting started and developing with your 3D printer over time). Small Floating Shelf for a wall with a secret compartment. Pupils will need some items to measure so they know how big to make certain parts, I have sets of digital callipers so pupils get used to making products to a fine tolerance. Draw a 2D shape and Extrude it. 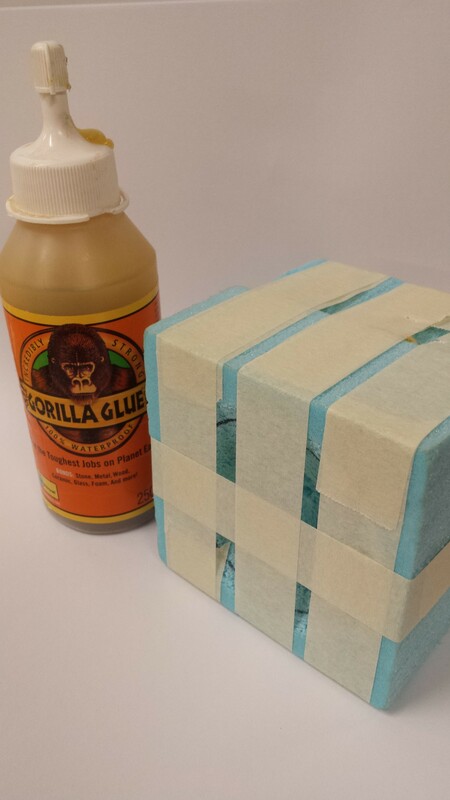 Draw a 2D shape to cut though a solid. 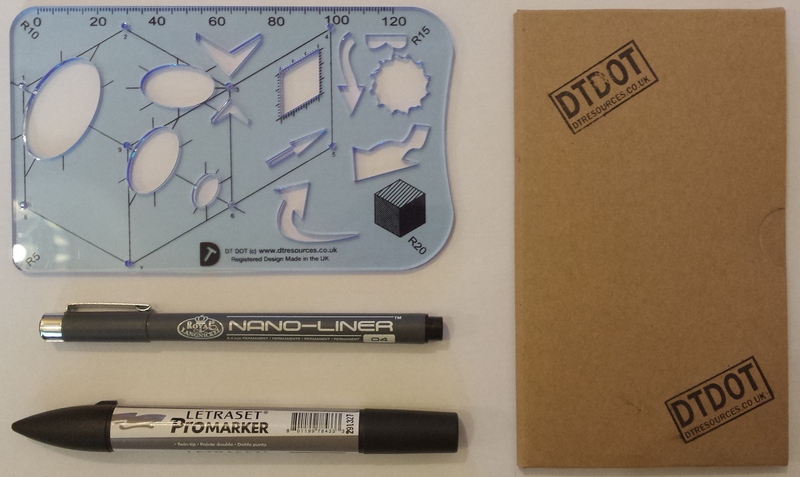 Once a pupil has learnt the skills above (2 lessons), they are able to start designing something that can be printed. Once they have seen some work printed, both you and them will learn why some prints work out better than others. The more you print, the better you will get! Most of the items on my list have been designed and made at my school, pupils love 3D Printing but know only the designs that have been thought through the most will get printed (this is at KS3, 11-14 year olds). 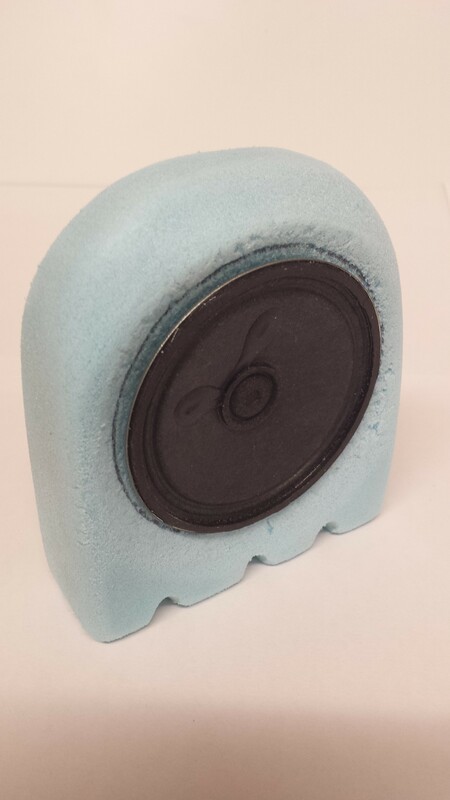 GCSE pupils all design many parts for their projects and have all of them 3D Printed, the quality of the work produced and the practical marks gained are now always high….this is not just because of 3D Printing, but because the pupils have got better at designing! Please comment on this blog if it has helped with your 3D Printing. In my last post I talked about the benefits I feel I have being part of a teaching school that deploys SLEs. (Please read my previous post if you are unsure what an SLE is). I thought I would just highlight some of the areas I have assisted with so any readers could either considering becoming an SLE themselves or might feel you could do with a visit from an SLE from your local area. Full re-structure of Key Stage 3 so that the curriculum feeds into Key Stage 4. This is really enjoyable work as I get to help design way Design and Technology is taught in schools other than my own. Practical Workshop Days, I love doing these. Very often I have been asked to go to a school to provide training on teaching D&T in a workshop, mostly I pick some projects that suit the facilities the department has, and then deliver the way I would teach pupils to make the same projects. These days are great for teachers that have taught outside of the workshop for a number of years. Autodesk Inventor 2016, a great free CAD package that can be easily used to link to 3D printing. Autodesk Fusion 360, my favourite CAD package, truly amazing photo quality renders can be produced with Fusion. 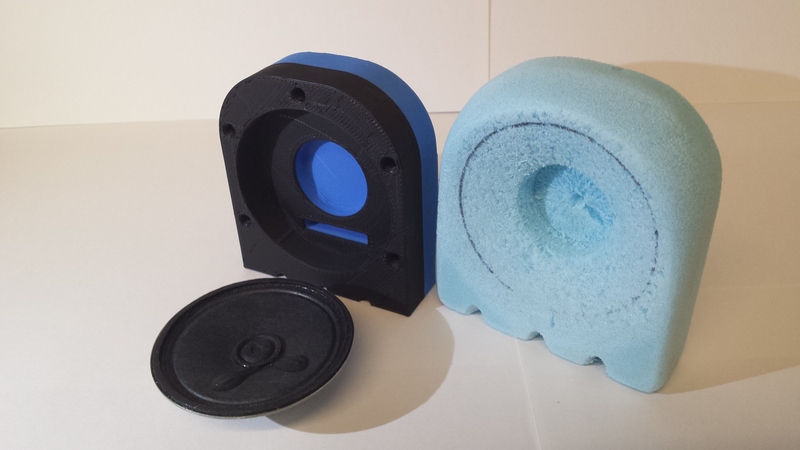 3D Printing in the classroom and how to manage one printer with a large class. How to draw and design using an iterative designing method. If any of the above sounds like it could be useful to you, and you are close to Bolton (BL49RU), please email me donnellyj@st-james.Bolton.sch.uk and I can come to your school or arrange a meeting to work through any D&T/Leadership issues you have. As part of our teaching school status, we are also a school that organises the deployment of specialist teachers that can provide assistance to other schools, the teacher going to help is called an ‘SLE’. ”If you’re an experienced middle or senior leader who’s interested in supporting middle and senior leaders in other schools, you may wish to apply to become a specialist leader of education (SLE). There are currently over 7,300 designated SLEs. To become an SLE, you need to have worked with schools in a way that shows your help has had a sustainable impact after you have offered assistance. I am fortunate enough to have been called to a number of schools to offer help in a great many ways. I am currently working towards becoming an SLE at the next round of interviews in May, in the mean time I enjoy helping where I can, colleting impact evidence as I go. I shall pot again this week to highlight some of the areas I offer assistance in…..who knows, I might be able to come and help at your school? This blog post is related to a course that I am running on Monday 30th November at St James’s C of E High School in Bolton. This course is suited for teachers of GCSE Product Design and Resistant Materials. Idea Generation using a new and fantastic drawing aid, ‘The DTDOT’, marker rendering and a whole host of presentation techniques. 2. Model making that is useful for product development. 3. ‘CAD made easy’ using Autodesk Inventor to produce ideas that could are suitable for 3D Printing. 4. 3D Printer setup (using four different printers), class and project management when using 3D printers and the advantages of the many different printers that are available. During the day many practical hints and tips will be shared regarding project management and advice on how to make the whole ‘design and make process’ fun and stress free! (For you and the pupils). A selection of worksheets that you can copy to use with your own pupils. The course will be delivered by John Donnelly, of DT Resources Limited and will be held at St James’s C of E High School in Bolton (BL49RU) on Monday 30th November 2015. John Donnelly is an outstanding teacher and director of DT Resources Limited. John has been an examiner and Moderator for AQA Product Design and currently leads the Design and Technology Department at St James’s C of E High School. John is the founder member of the most popular Design and Technology Teachers Facebook group and manages the DTResources Dropbox. As always, places are limited so book early to avoid disappointment. 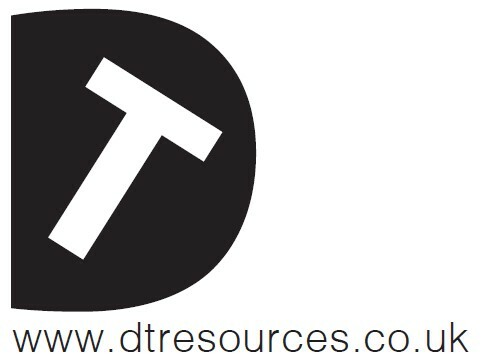 DT Resources Limited is not connected with St James’s C of E High School and is a separate registered company.